We are proud to partner with our close friends from Monticello, the Voegeli's. 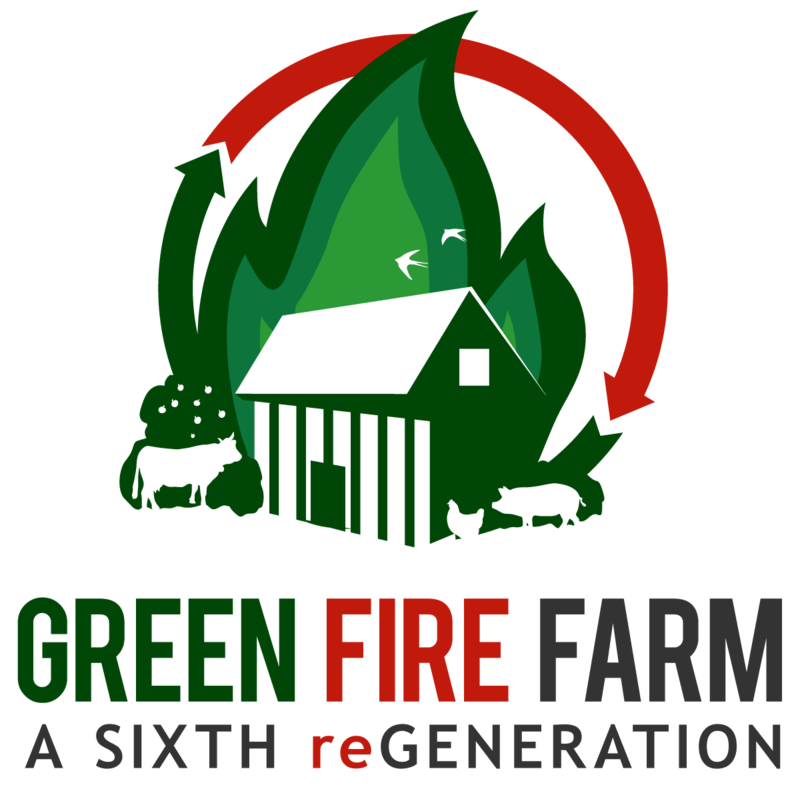 The Voegeli's are a family farm with strong connections to the Marty family and Green Fire Farm that go beyond their shared Swiss heritage. Chris Voegeli and Jacob grew up together, from daycare to high school, and became close friends through basketball and FFA. Now that they both have moved back to their family farms after college they get together a couple of times a week to talk about farming, sports, and life. Chris' father, Bryan went to school with and is good friends with Jacob's father, Jim. 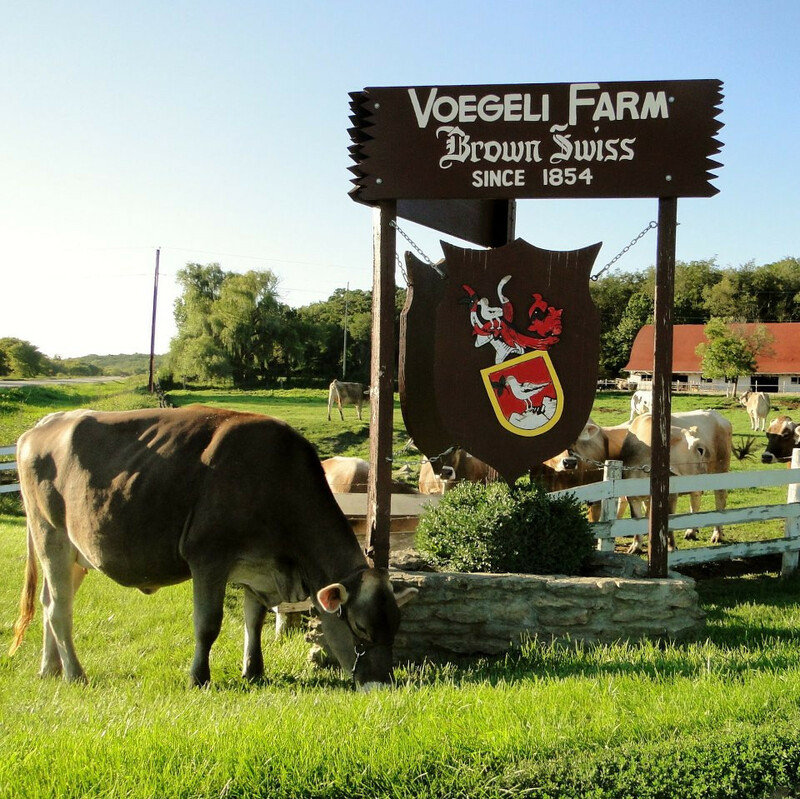 The Voegeli's are long-standing leaders in Green County and the Brown Swiss breed. They are also world-renown for their superior breeding genetics and milk quality. In recent years they have partnered with a Swiss chocolatier, to add value to their milk by producing true to their heritage Swiss yogurt using only their milk. Find out more about their fantastic and flavorful products at Yodelay Yogurt.